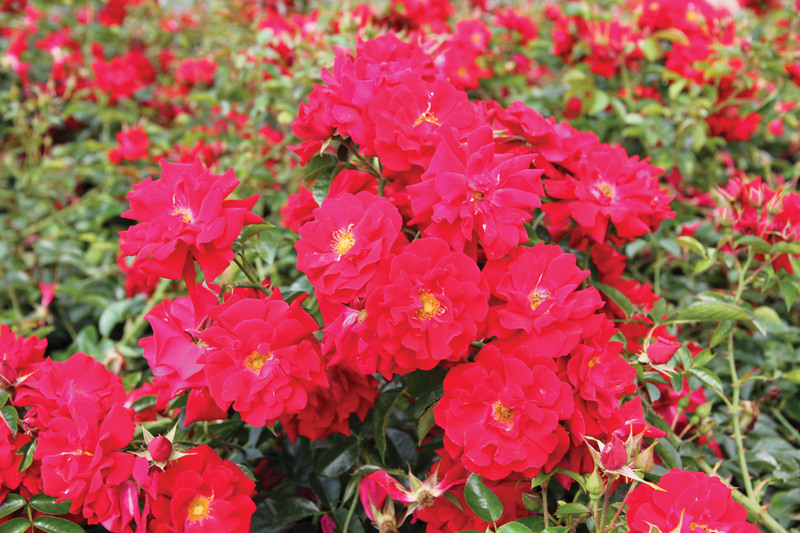 Rosa ‘Red Ribbons Vigorosa’ | J.C. Bakker & Sons Ltd.
Low growing and spreading groundcover that produces clusters of flat, semi-double, scarlet flowers with small, glossy, dark green leaves. SKU: 91500102. Categories: Roses, Vigorosa Series. Tags: Red, Ribbons, Rosa, Vigorosa.